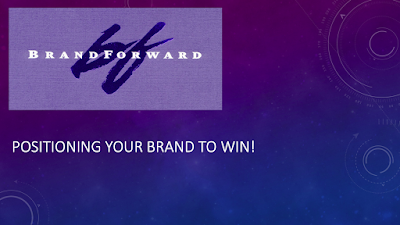 Branding Strategy Source: Positioning Your Brand to Win! 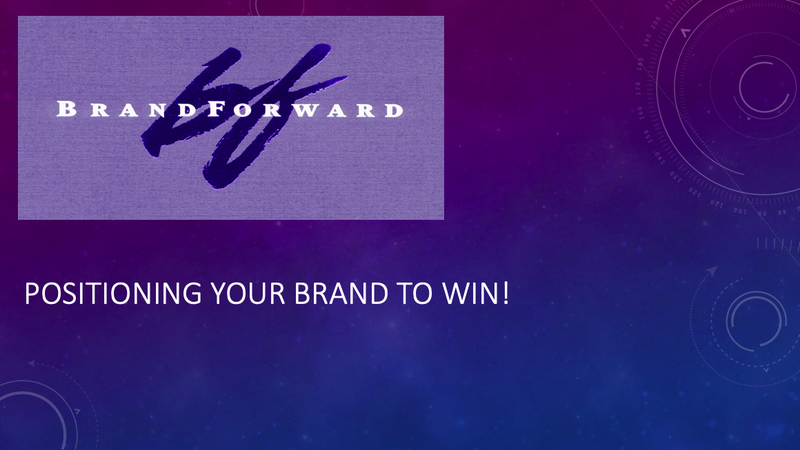 Positioning Your Brand to Win! I am pleased to announce that I am now offering an online version of my highly acclaimed brand positioning workshop. The workshop provides you with everything you need to create a unique and emotionally compelling brand promise along with every other element of a comprehensive brand positioning statement. For more information, click here. Will Brands Even Be Around in Ten Years?